It is easy to take bathrooms for granted. Every home has at least one bathroom, and while we don’t often think much of them, many houses have bathrooms that are outdated, too small or not as functional and useful as they could be. If you’ve been dreaming about how you wish your bathroom was better suited to your morning routine or could be more comfortable with a few feet of extra room, it may be time to look into bathroom remodeling. Kitchens receive a lot of thought as they are often considered to be the centerpiece of a home. Bathrooms also serve an important role in family life within a home, and remodeling a bathroom can make the home more enjoyable for years to come. Whether you are considering adding a new bathroom or improving an existing bathroom, improving this space can be a great investment not only in your own comfort, but also in increasing the value of your home. As with any home remodeling project, it helps to have an idea of the budget when considering a bathroom remodel. There are many options to consider when remodeling a bathroom, and having a good idea of what you can afford to spend will help you and your contractor develop a plan that meets your needs while still fitting within the budget. The cost to remodel a bathroom varies considerably based on the age of the home, previous modifications or improvements, the size of the room, the quality of fixtures, and whether plumbing or wiring needs to be moved or upgraded. 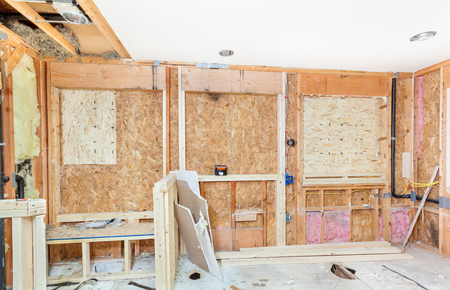 Most bathroom remodeling projects will end up costing somewhere in the five-figure range, according to HomeAdvisor, with comprehensive remodels tending to run $15,000 to $20,000. Within your budget, you need to plan out many different aspects of the new bathroom design, the foremost of which is plumbing. Remodeling a bathroom could give you an opportunity to change the overall layout of the room – maybe moving the toilet to where the shower is or adding in a second sink. It’s important to keep in mind though that moving any of these fixtures will also mean moving water and sewer lines as well. The amount of work and the cost involved in moving plumbing lines can vary dramatically between two similar looking homes, and depends largely on how accessible the plumbing is, as well as the age and condition of pipes. 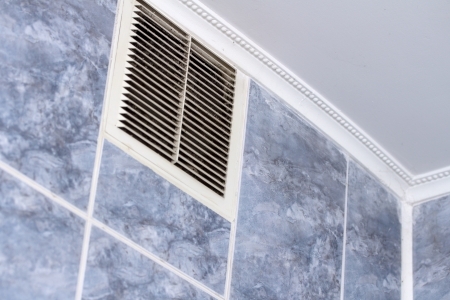 Vents and ducts may need to be moved during some bathroom remodels as well. Heating and air conditioning vents and ducts may need to be moved if the remodel blocks the original duct locations with new fixtures. 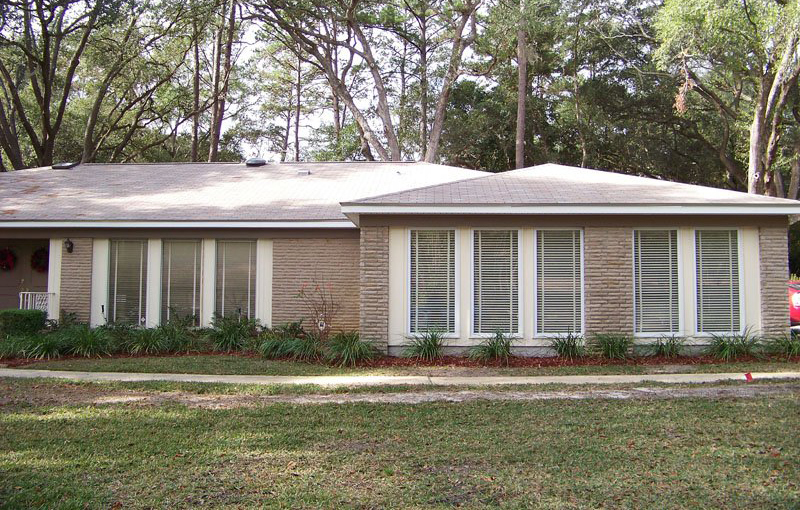 Exhaust vents may also need to be moved in some remodels. Exhaust fans are not only important for maintaining comfort in the bathroom, but are also essential for venting moisture to avoid problems with mold and mildew, notes the Home Ventilating Institute. There are a number of options for bathrooms today that may not have been included – or even an option – in older bathrooms but are now becoming popular. A bathroom remodeling project is the perfect time to consider some optional upgrades that can make the bathroom more usable or comfortable. 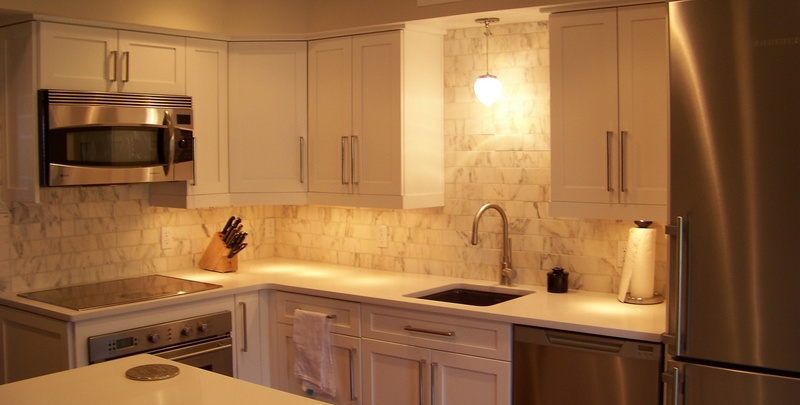 Lighting is another option that is worth considering with a bathroom remodeling project. Instead of just replacing the existing lights with upgraded fixtures, you can transform the bathroom and make it into a more enjoyable space with the right lighting. Houzz recommends thinking about bathroom lighting with consideration as to the purpose of each light – is the light for tasks, like putting on makeup or shaving in the morning, or do you need ambient, decorative or accent lighting to make the space more appealing and inviting? A bathroom remodeling project is also the perfect time to consider upgrading to a nicer tub or shower, or even installing a whirlpool bath. Many newer bathrooms feature larger, walk-in showers or whirlpool baths that not only provide comfort, but also are attractive to prospective future homebuyers if you end up selling in the future. 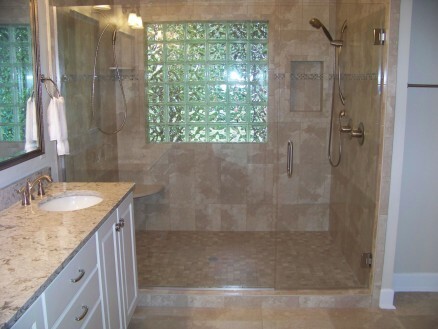 Your bathroom can be beautiful, comfortable, and functional with a professional remodel with Reynolds Home Builders. 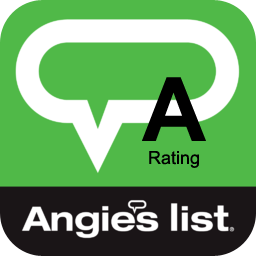 We have extensive experience with full-service home bathroom remodels and know what needs to be considered at every step in the process. We’ll work with you from concept to completion, making sure your new bathroom is exactly the space you want it to be when finished. 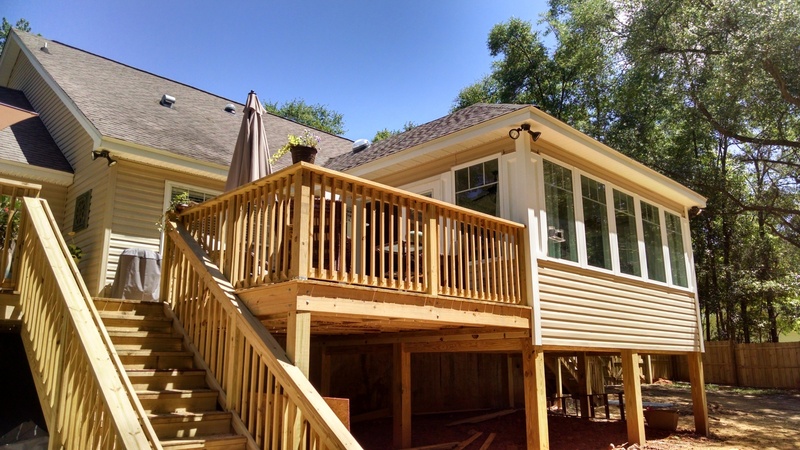 Call Reynolds Home Builders today at 850-508-5076 to get started with your bathroom remodeling project.